Events Cheese Louise creates some of the most amazing cheese and grazing tables in the South West Margaret River winery region. Cheese wedding cake towers, grazing tables, hampers & picnics catering to Dunsborough, Yallingup, Busselton and Margaret River areas. The Margaret River region is bustling with Food & Wine festivals, concerts and unique popup events year round. 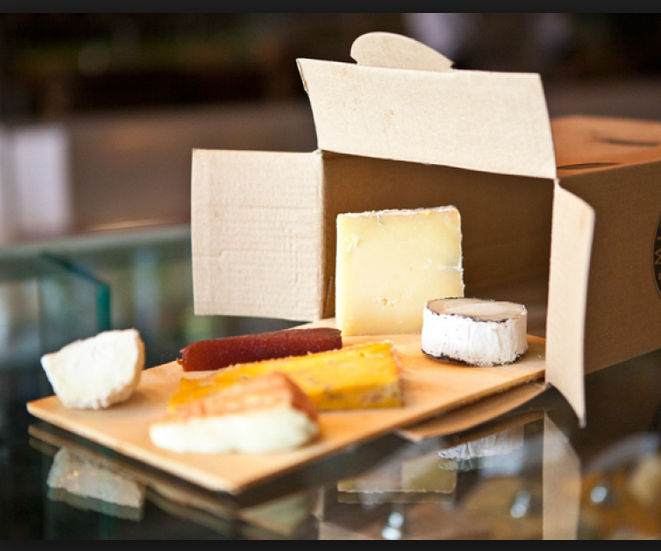 Boxed cheese hampers for a night under the stars at a Leeuwin concert, VIP gourmet cheese catering, Cheese & Wine pairings. Cheese Louise, we're up to any occasion of any style.